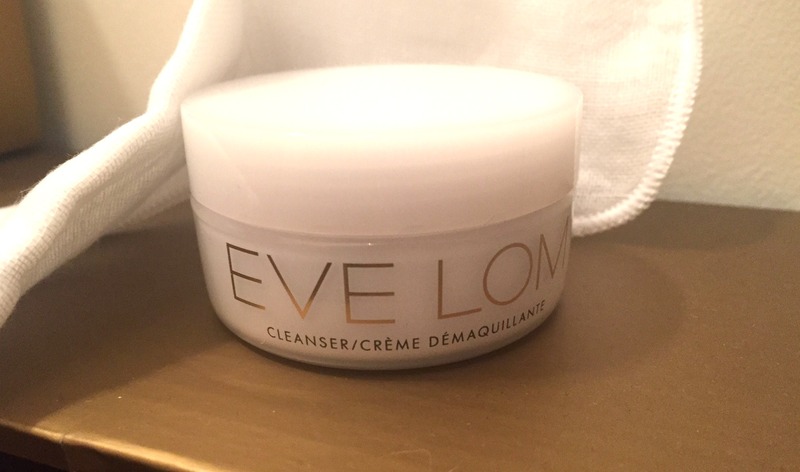 Drawer number 24 holds a fabulous gift for Christmas Eve - a pot of the iconic Eve Lom Cleanser. This is actually the first balm cleanser I ever tried nearly ten years ago and I remember how much I loved the ritual of following the little instruction sheet that came with it and massaging the balm in using the different techniques and then wiping it away with the warm damp cloth. It does contain mineral oil, but this balm doesn't cause me any issues whatsoever. It's quite nice to be reunited with a first love on Christmas Eve. It's £55 for 100ml at Liberty here.